Visual Studio Code>Themes>Halcyon ThemeNew to Visual Studio Code? Get it now. 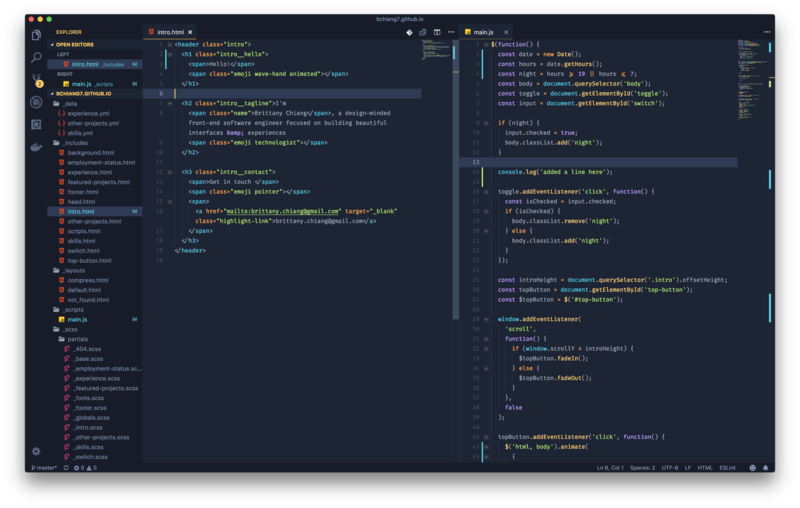 Halcyon is also available for Sublime Text, Atom, iTerm, and more! Check out all available options here.